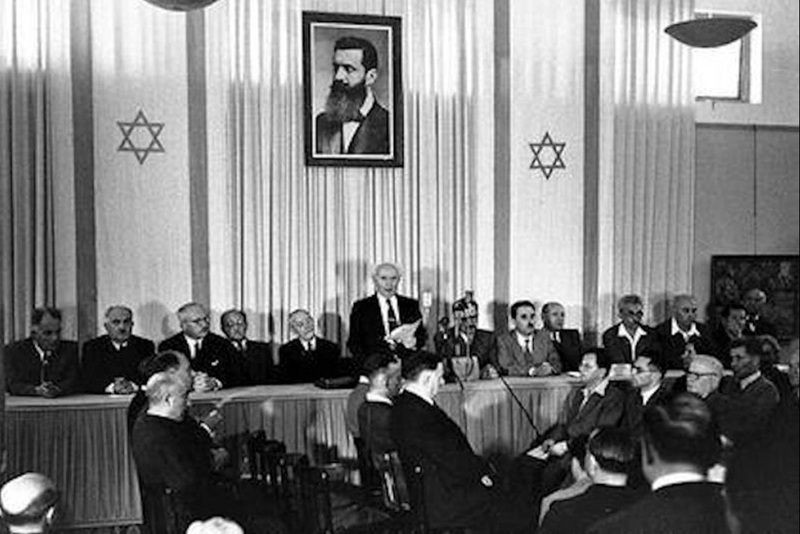 Leadership of the World Zionist Organization and the Jewish Agency for Palestine (as a Jewish political representation) reacts to – among others things – with demand for anything could strengthen defense power of Yishuv: infantry weapons and ammunition for them, fighter aircraft with armament and equipment , armored vehicles and ammunition, installation for the production of armaments. Although the world is still full of surplus war material after WW II, nobody want to sell anything – regardless of the price - to Yishuv from this arsenal. And it was for two main reasons. For one thing, UN resolution proclaimed basically an embargo on arms exports to the Near East in order to limit further escalation of the Arab-Jewish conflict in Palestine and for another, trade in military material was ultimately a matter among states whenever (and Yishuv was not any state). However, every rule has its exceptions. In our case, there was the post-war Czechoslovakia. For many reasons – political (contemporary sympathy and support for the Jewish national movement for national and civic emancipation incl. efforts to meet its own statehood in Palestine by the Czechoslovak elites and establishment as well as the idea of s. c. progressivism and its implementation in the Near East region as an international dimension) and economic (e. g. quite acute lack of foreign currency in the Czechoslovak economy, especially after refusing to participate in the U.S. “European Recovery Program” (s. c. Marshall Plan) in July 1947. Now, a problem arose before the responsible officials of the nascent Jewish state: how to get purchased military material from Central Europe – quickly and efficiently mainly – at the place of need, to Jewish Palestine (hence Israel). 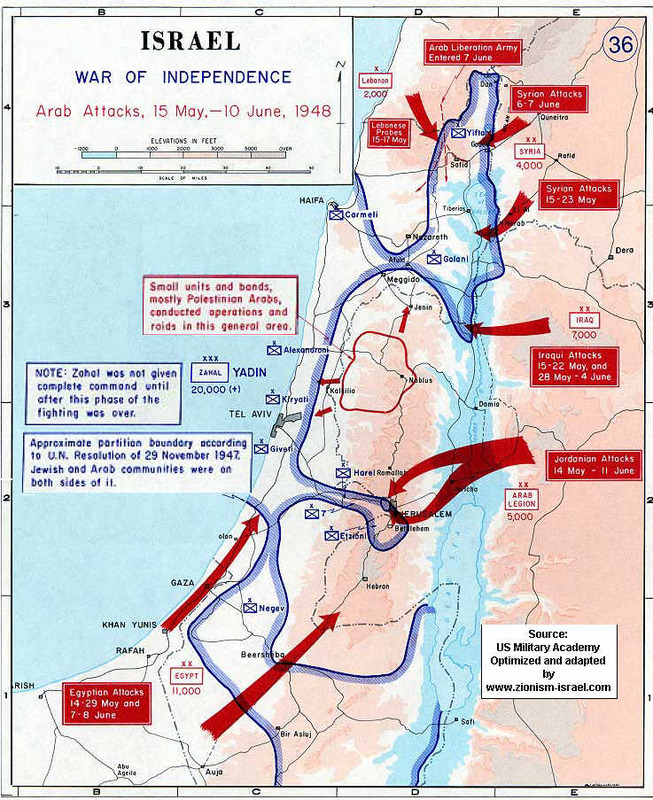 In the spring of 1948, it was about many and after an invasion of armies of 5 Arab countries to Palestine a day after the State of Israel had been proclaimed on 14 May 1948, it was about everything. Transport by surface and by sea could meet neither time demands nor operational needs and therefore, transport by air - despite its limited transportation capacity - came to its word. From the turn of April/May 1948, special air connection between Czechoslovakia and the future Israel was intensively prepared in considerable secrecy. 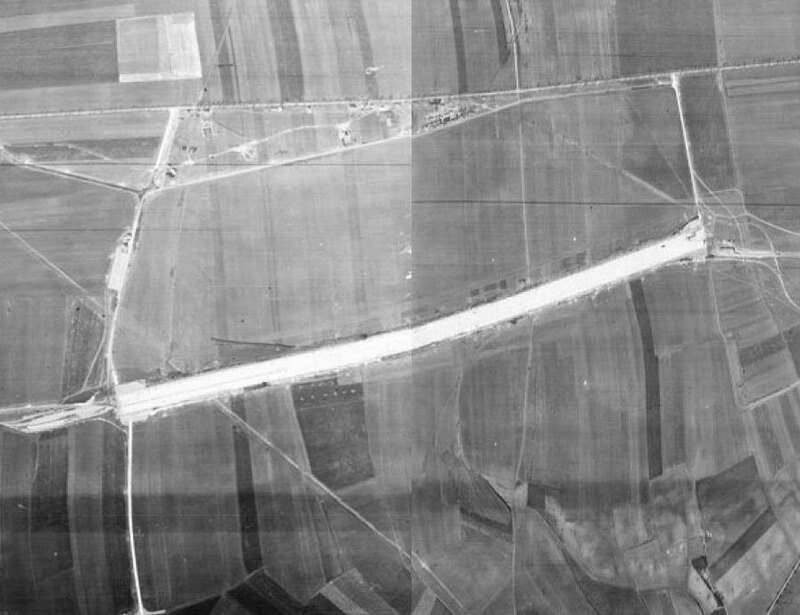 From Czechoslovak side, a rarely used military airfield near Žatec was earmarked for this purpose, on the Jewish Palestinian/Israeli side, Akir Air Base (later renamed to Ekron now called Tel Nof Air Base) became a destination point. So in mid-May 1948, air bridge Žatec (CS) - Ekron (IL) was born. The end of WW II brought a completely different world. A world which should have been a better, fairer as well as safer and calmer. This hope was shared by the world´s Jewish community. After the endured horrors of the Holocaust in Europe, the efforts of its political representation focuses on the creation of an independent Jewish state in Palestine as the completion of its historical choice. This effort does not remain without consequences. In Palestine – the UN Trust Territory (under an administration of Great Britain) at that time – tensions between the Arab and Jewish communities are renewed and escalating. When on 29 Nov 1947, the UN General Assembly in New York approved on his 2nd ordinary session Resolution No. 181 (II) to terminate the mandate of Great Britain over the UN Trust Territory of Palestine and to divide it into two states: an Arab and Jewish, two enemies stood already against each other: on the one hand, the entire Arab world (which refused the existence of an independent Jewish state in Palestine, saying that if such a state establishes, they will use military force against it until its defeat and destruction), and on the other one yishuv as a society of Jews in Palestine (for whom the creation of the modern independent Jewish state in Palestine was a crucial existential and historical issues). On the one hand, e.g. around ca. 40 million inhabitants of member countries of the “League of Arab States” and regular armed forces of at least five Arab countries (Egypt, Syria, Lebanon, Iraq, Transjordan) in the total force of 50 000 troops and with all the force branches (land forces, air force, navy) – however, they were effectively able to use around 35 000 troops for the campaign, on the other hand some 650 000 Jewish inhabitants of Palestine and “Hebrew Defense Organization in Palestine” (s. c. „Haganah“) as a semi-illegal militia with up to 45 000 members mobilized fighters – of which, however, only 15 000 troops in regular units. What could be the prospects of such a confrontation?